gro Wellness New Year 2019 from Real Food Family on Vimeo. Free Red Mandarin when you place a NEW 100PV order in February. 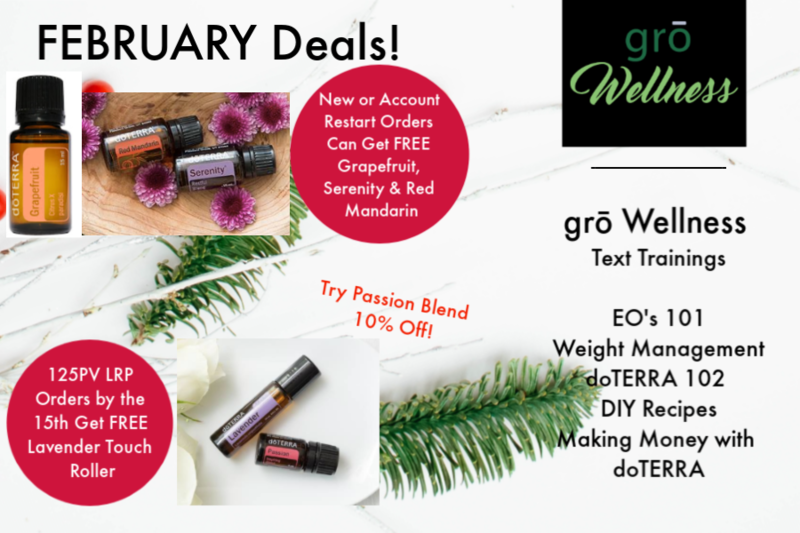 Free Red Mandarin AND Serenity when you place a NEW 200PV order in February! 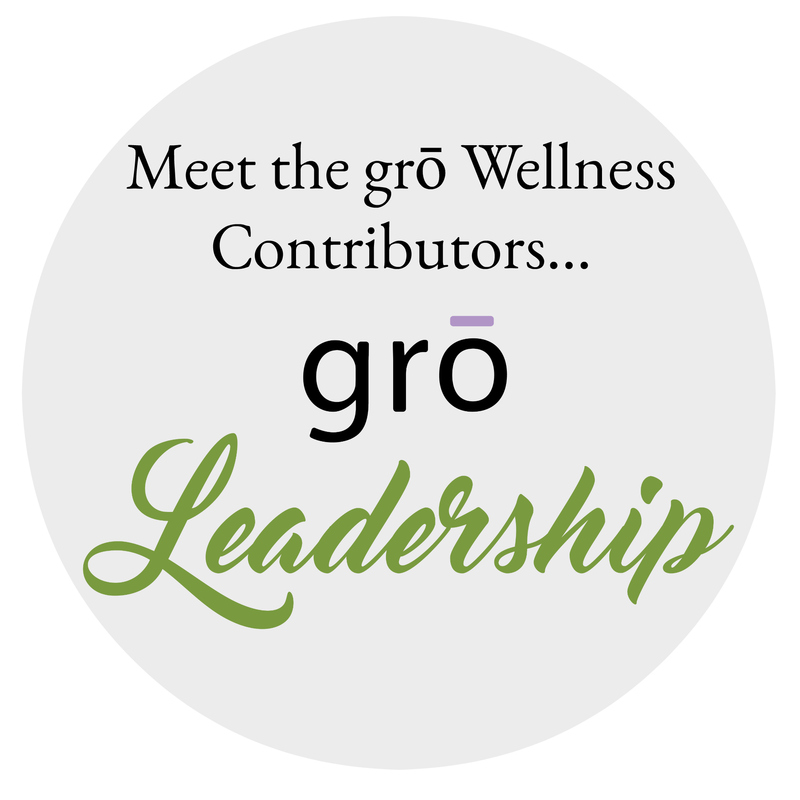 EXCLUSIVE for the gro Wellness team- we will add a Grapefruit oil to any NEW or Restart orders. Contact us for details!!! Product of the Month is Lavender Touch roller! Place a 125PV Loyalty Rewards Program order by the 15th of the month to get this freebie! Passion blend (seriously, one of our absolute favorite fragrance and diffuser oils) is 10% off! DIY Recipes- a recipe every day! Last month doTERRA launched NEW Lifelong Vitality Pack PRE-PACKAGED DAILY DOSES! We dare anyone to revolutionize their health with Lifelong Vitality! This whole-food supplement system is formulated for optimal absorption, not just megadoses of synthetic vitamins like most multi-vitamins. Lifelong Vitality also has essential oils to support cellular health and digestion. We love Lifelong Vitality!! !